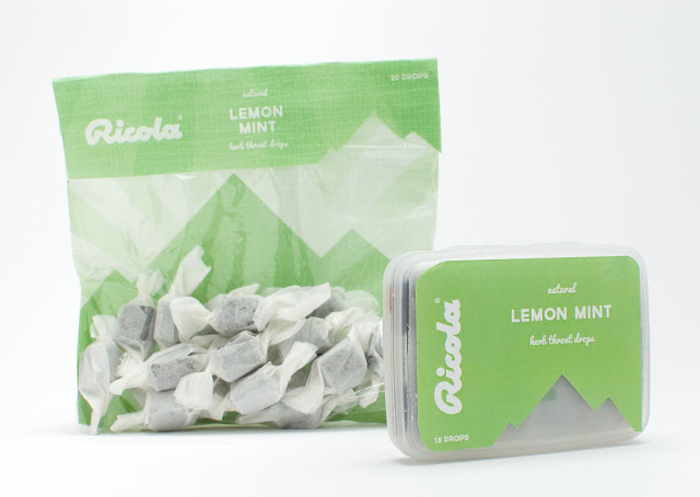 The goal of this redesign was to simplify Ricola’s current packaging while staying true to the brand. 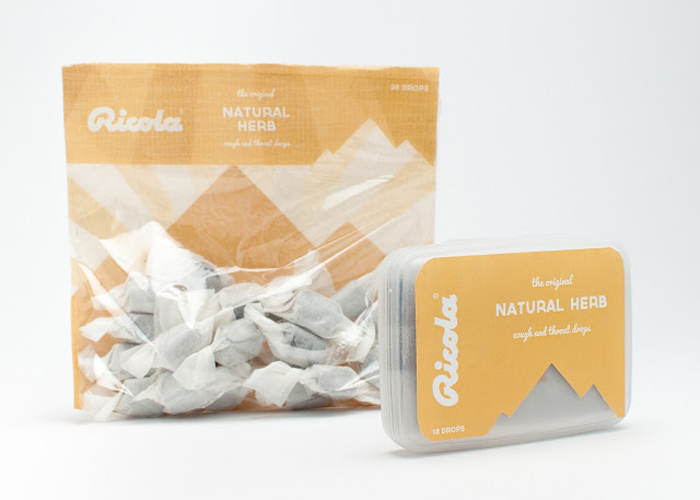 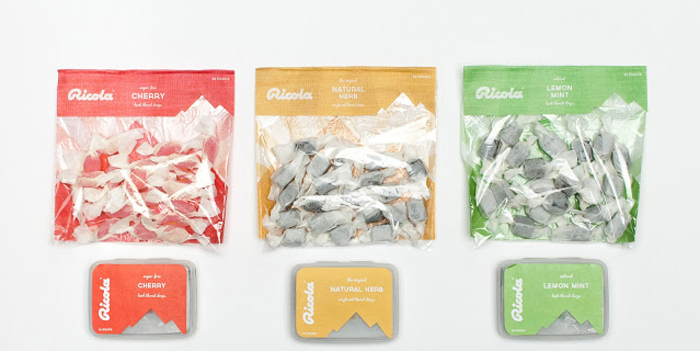 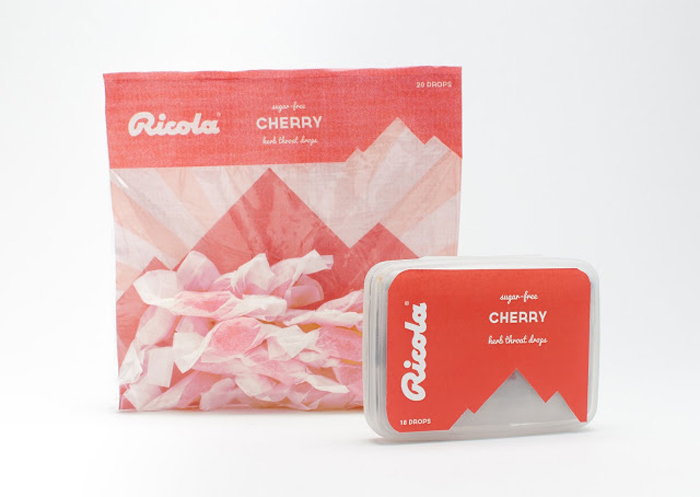 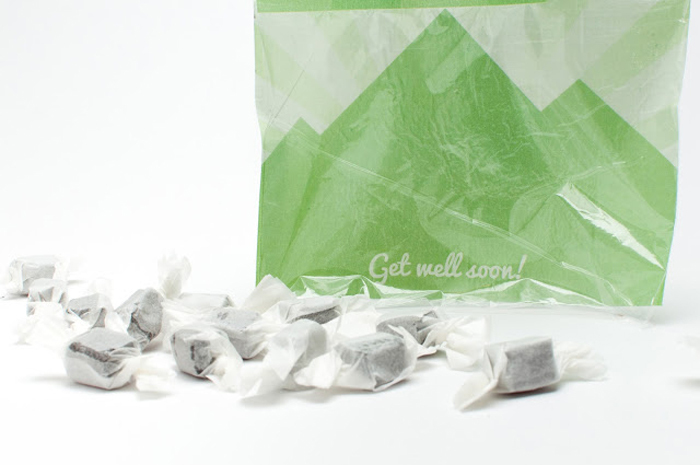 Since most Ricola users are sick when they purchase the product, employing a soft, simple color and pattern palette paired with encouraging messaging throughout the system gives off the feeling of comfort that the product really should. 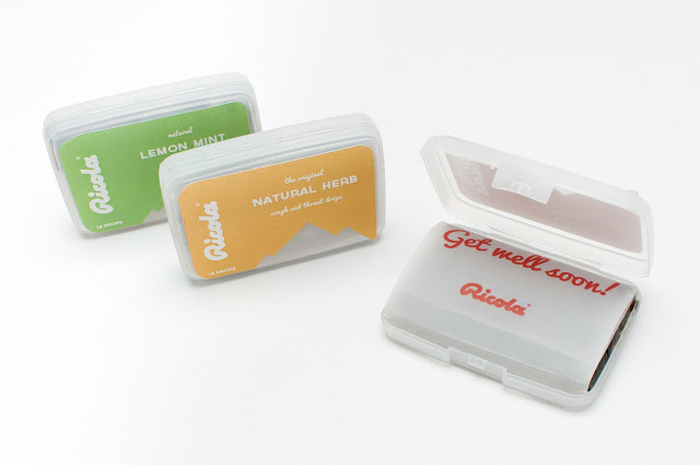 The new ‘to-go’ pack also allows users easy access to the product without having to fuss with a bag or roll. 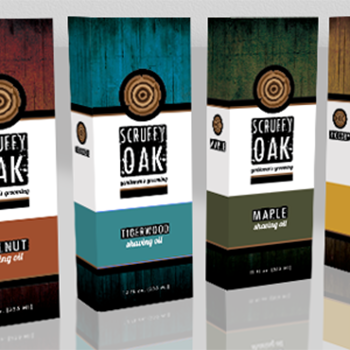 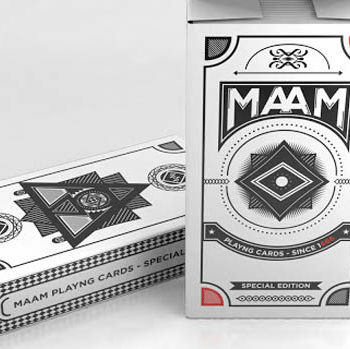 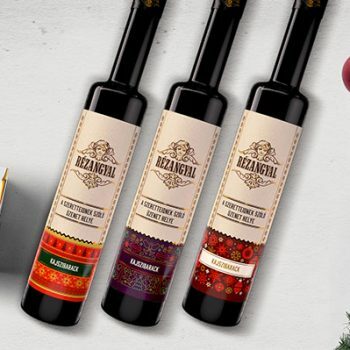 Designed by Bob Healy, United States.